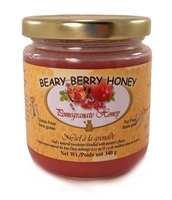 Flavoured Honey Ontario Canada. No artificial colors or flavouring. No sugar added. 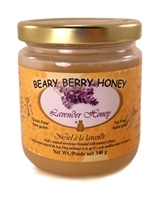 The Honey Bee Store carries Canadian flavoured honey made by Beary Berry Honey, Alberta. Unpasteurized.Gluten free. Fat free. Mother Nature's natural sweetener. No preservatives, no artificial colors.